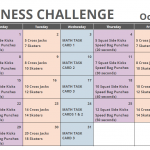 Our November Fitness Challenge Calendar is here! Students are challenged each day to participate in the activities listed on the calendar. For the month of November, we’ve included some basic fitness exercises and a printout including 50 activity ideas for Family Fitness Week. Depending on where you live and the seasons you have, you can adapt some these ideas. Side Lunges: Stand with your feet and knees together. Take a large step to the right with your right foot and lunge toward the floor. Your knee shouldn’t extent past your toes. Make sure your left leg stays relatively straight. Push off through your right foot to return to the starting positon. Alternate legs. Sumo Squat: Stand with your feet wider than shoulder-width apart, and your toes slightly turned out. Push your hips back and squat down, keeping your chest up and knees out. Then stand up and return to the starting position. Tricep Dips: Students can either use the edge of a chair, a bench, or raised box. Grip the edge with your legs extended out in front of you. Lower your body down toward the ground, with your back close to the edge, and bend your elbows until they are at about 90 degree angle. Then straighten the elbows and bring your body back to the starting position. Leg Raises: Lie on your back with your legs straight and together. Keep your legs straight and lift them all the way up to the ceiling until your glutes come off the floor. Slowly lower your legs back down – you can also hold them just above the floor for an added challenge. Raise your legs back up and repeat. The week of Thanksgiving (November 21st-27th) is National Family Week. 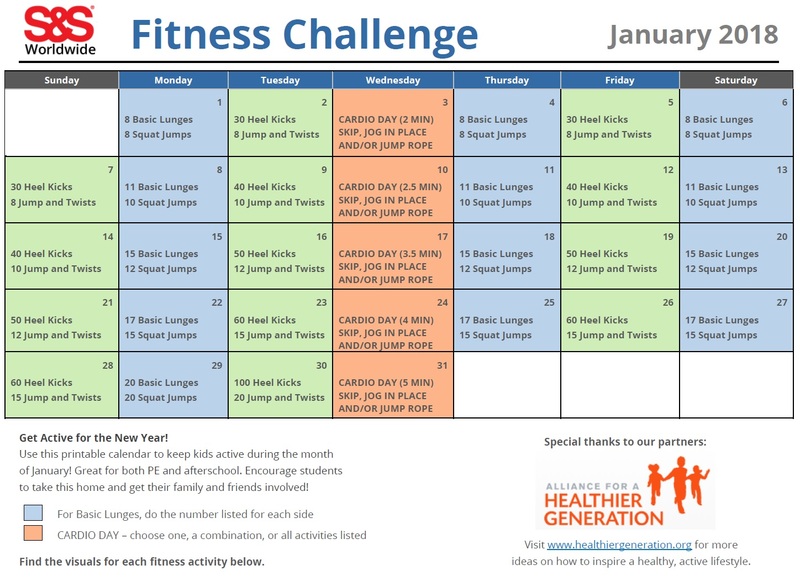 Celebrate with some fitness activities you can do as a family! 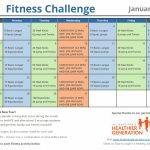 We’ve labeled this on the calendar as Family Fitness Week, and provided a list of 50 ideas for you to choose from. Pick your favorites from the list and set a goal to accomplish 2-3 per day during that entire week. This is a great time to encourage each other to stay active, work on team building, and spend time together as a family. You will find the list starting on Page 2 of the printable calendar. Tip: Use the printable worksheet below from Active Schools to fill out the exercises or activities you did as a family during this week. The sheet allows you to record the activity on each day of the week! This is a great resource to go along with our calendar this month. Download the printable worksheet here. 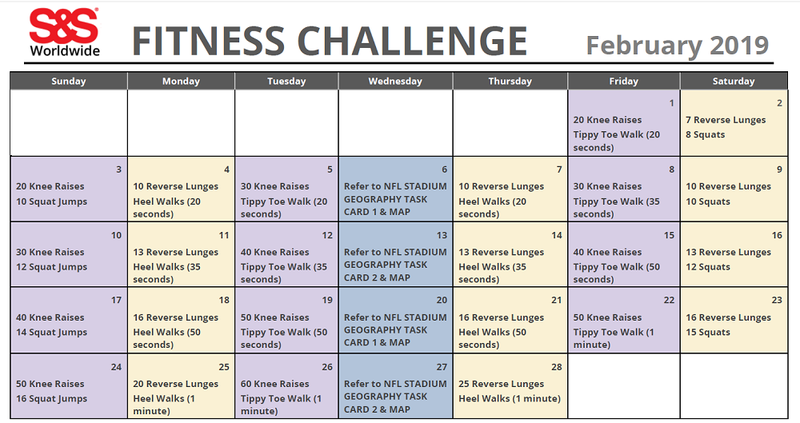 This entry was posted in Fitness Challenge Calendars, PE Central and tagged afterschool, Fitness Challenge Calendar, Fitness Challenge for Kids, November Fitness Challenge, PE Central, physed, Physical Education, printable fitness calendar by S&S Worldwide. Bookmark the permalink. This is a great resource. I would have loved to have used it had I found it before the month had started. Will you do it again in the spring? 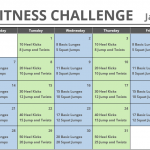 Hi Aimee, we have the Printable Fitness Challenge Calendars for every month. 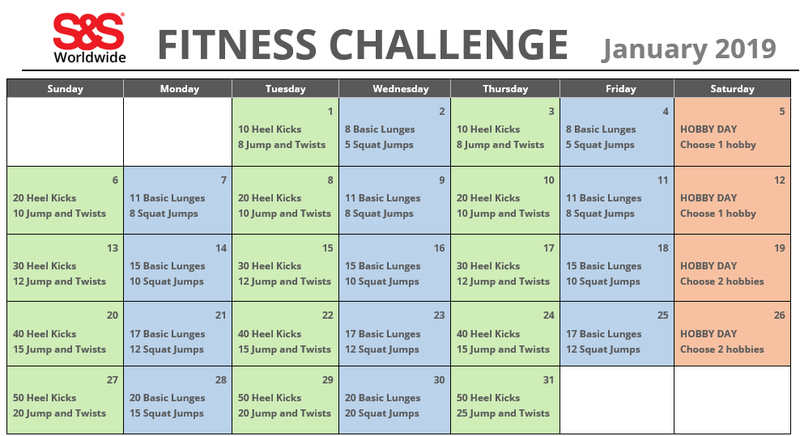 We just posted the December calendar, here is the link for all calendars: http://www.ssww.com/blog/category/pe-central/fitness-challenge-calendars/. Next year we will be re-sharing the calendars and adding a few new features! This family calendar is perfect. Thanks for this! Could you send me a editable version so I can get it down to 2 pages? And delete family activities that aren’t probably for our region this time of year? Do you have this is Spanish also? Hi Tracy, we are currently only able to provide these calendars in English, but I would be happy to email you an editable version so you can make changes, if that would help?